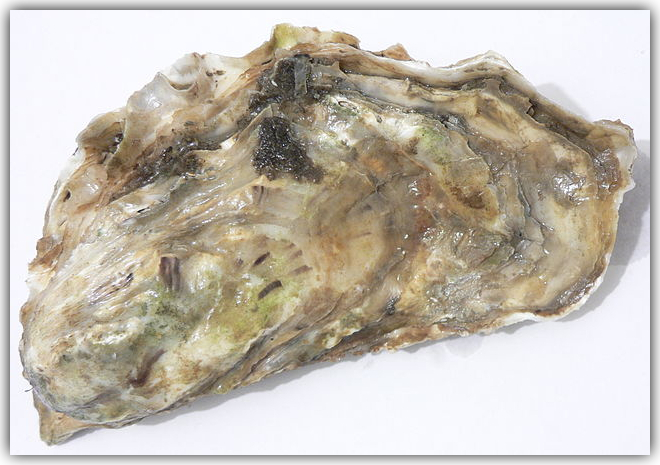 Oysters are salt-water bivalve mollusks found in oceans/sea/brackish habitats. They belong to the ostreoidea family. They can be consumed raw or cooked by humans. And some of them have pearl that is harvested to make decorative objects. Comprises of the edible oysters. Examples include belon oyster, Olympia oyster, pacific oysters, among others. As the names indicates, their translucent shells produce pearl. Example include marine pinctada maxima. It is the largest pearl-bearing oyster. Oysters are filter feeders by beating cilia over their gills. They are able to filter up to five liter of water within an hour. The filtered food is moved to the mouth where digestion happens. They mostly feed on the algae which if left untouched would lead to eutrophication. 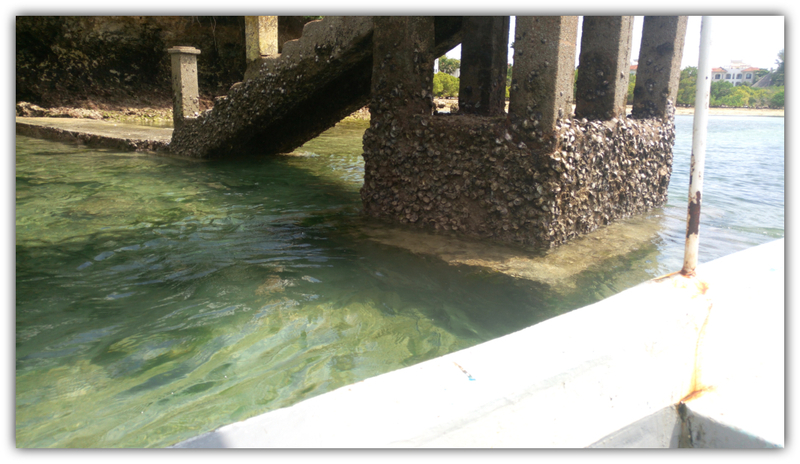 Hence the oyster feeding is importance to the checking of algae population. They do also provide habitat to the other marine animals. This makes oyster qualify as a keystone species. This is due to their great importance in the structure of the ecosystems where they are found. Some of the oysters are able to produce both eggs and sperms. Hence can be able to fertilize its own eggs. The ones with no sperms, the fertilization happens internally. Then the fertilized eggs are released into the water. What do we call a group of oysters? A group of oysters is commonly known as oyster reef or a bed. They normally get attached at a surface and remain in that position. They offer support to the ecosystem by control the growing amount of algae in the water bodies. They aid nutrients cycling, water filtration , biodiversity, food web as well as water filtration. 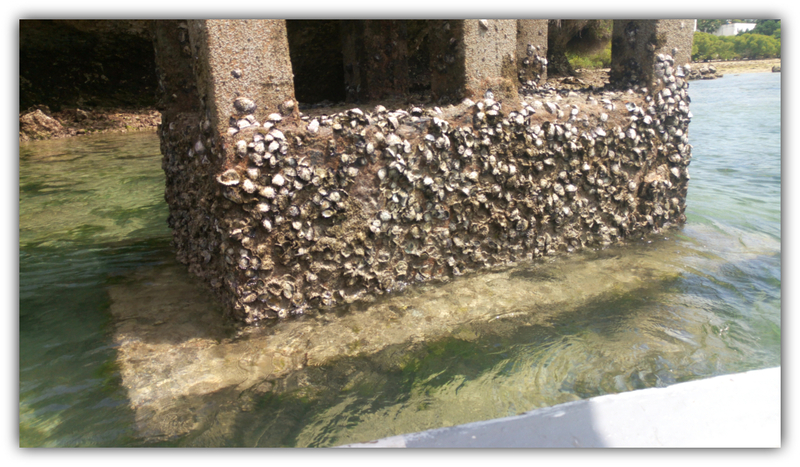 Oysters provide habitat for other marine animals. They are not currently listed as threatened or endangered. This is because their commercial harvesting is regulated. 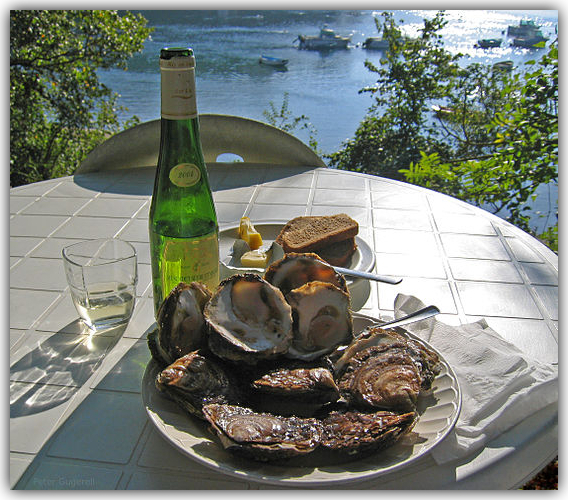 Oysters are extremely sensitive to water quality and susceptible to coastal pollution. They can also absorb toxins in them hence becoming unhealthy for human consumption. An interesting and informative article! Thanks.lots of interesting points.Learned a lot.